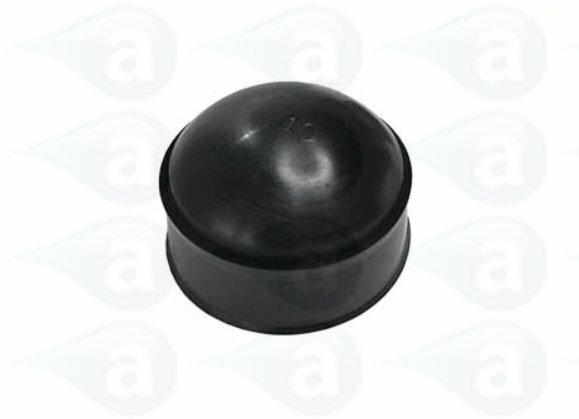 Cartridge plunger (black) with dual wiper blades for use with 2.5oz, 6oz, 8oz and 12oz size cartridges. Provides tight wiper action for most materials, adhesives, liquids, pastes and gels. Supplied in sealed packs. 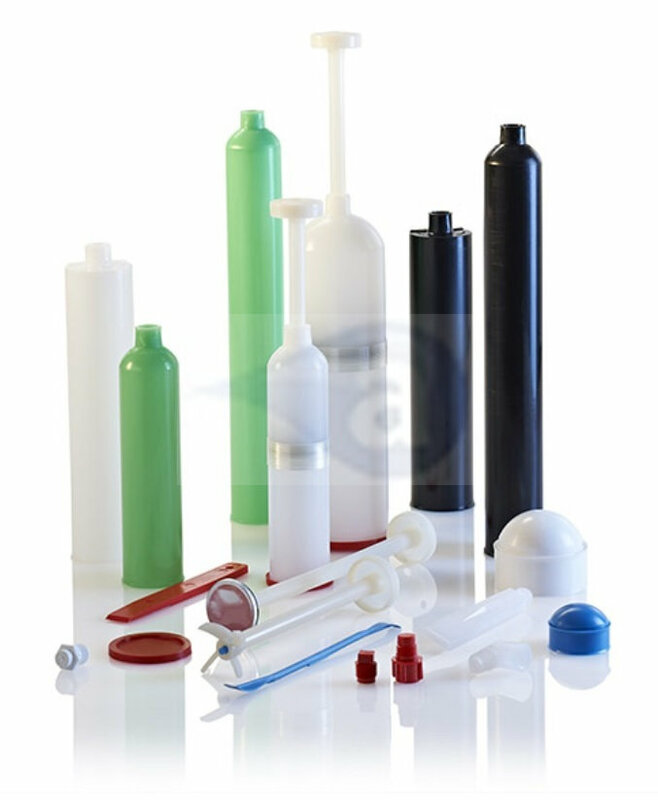 Summary: Black LDPE cartridge plunger for 2.5, 6, 8 and 12 Ounce cartridges.